Freshtrans France has a number of depots all over France, from which distribution takes place. Each depot has its own crew and individual possibilities in terms of storage, transshipment and deliveries. 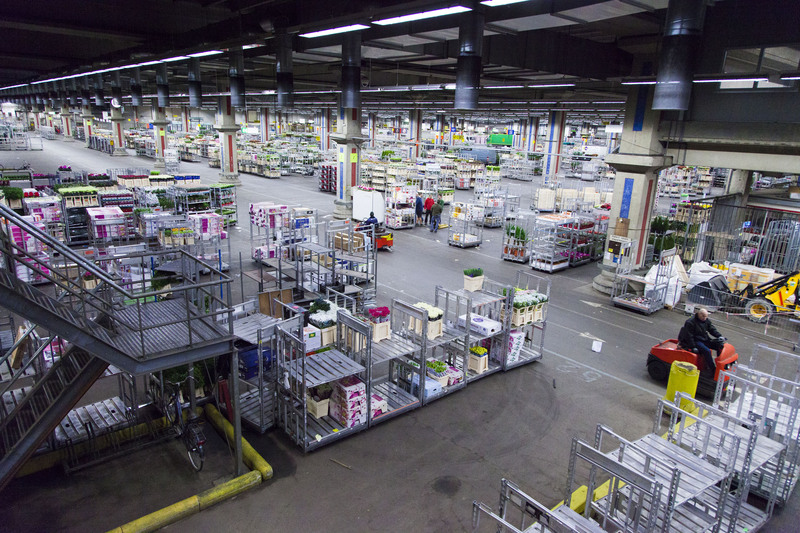 Flowers and plants are received daily and sorted per route, after which delivery begins immediately. An extra service we offer is the combination of smaller consignments in a group, whereby our clients can make more efficient use of their transport units, allowing them to supply even the smallest stores with flowers and plants.